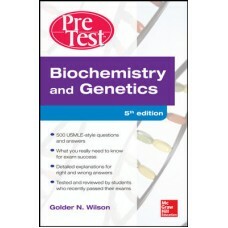 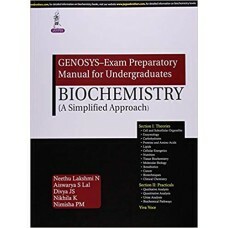 GENOSYS–Exam Preparatory Manual for Undergraduates—Biochemistry Neethu Lakshmi N, Aiswary.. 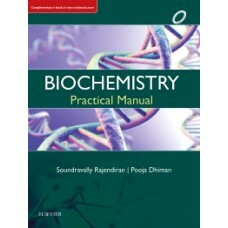 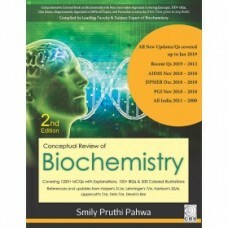 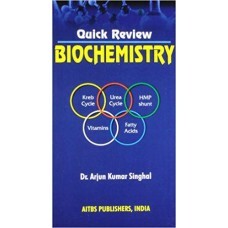 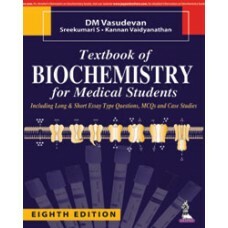 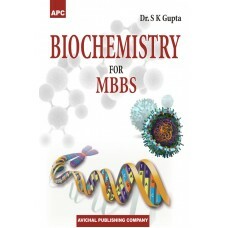 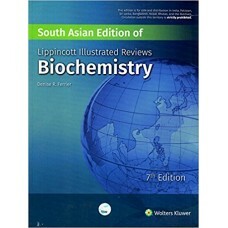 Textbook of Biochemistry for Medical Students,Dm Vasudevan,Sreekumari S,Kannan Vaidyanathan.. 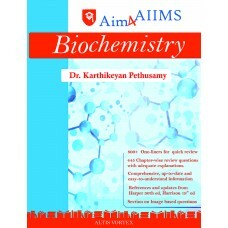 The ICU Book, 4/ePaul L Marino..
Aim4AIIMS Biochemistry by Dr. Karthikeyan Pethusamy..
Biochemistry And Genetics Pretest Self-Assessment And Review 5/E,Golder N. Wilson..
Biochemistry for MBBS,Dr. 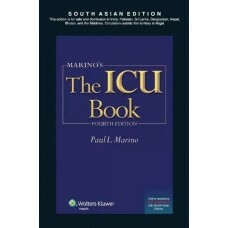 S.K. 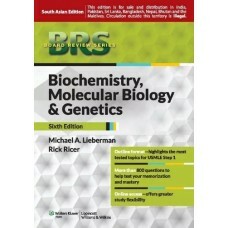 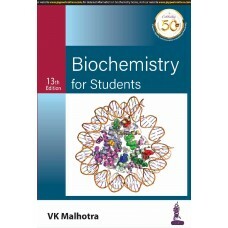 Gupta..
Biochemistry for Students (13 th Edition),VK Malhotra..
BRS Biochemistry ,Molecular Biology And Genetics 2013 by Lieberman..